In what could be the biggest news story of the year or a major April fools joke, several news sources have reported that Brock Lesnar arrived in Miami earlier today with a fleet of security. The word on the street is he has signed a one year deal with the WWE and will appear at Wrestlemania tomorrow night. 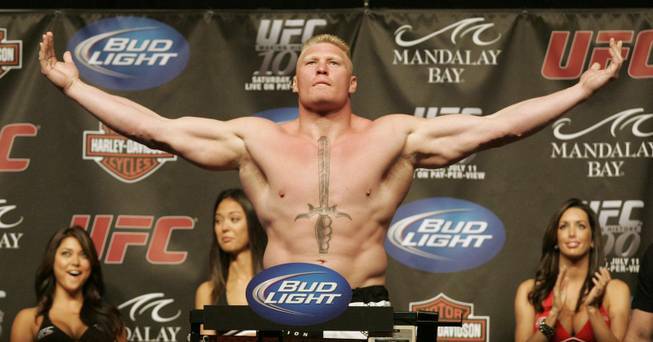 Lesnar retired from MMA competition after losing to Alistair Overeem on December 30th at UFC 141. Rumors of his return to the WWE have linked him to having a match down the line with either The Rock, Stone Cold Steve Austin or The Undertaker. Lesnar won his first WWE title over the Rock at SummerSlam 2002 and Steve Austin have never worked a match together. They were set to wrestle each other on an episode of Raw back in June of 2002 but Austin refused to do the match because he felt he and Lesnar should have a proper build to set up a PPV match instead of a one off TV match. 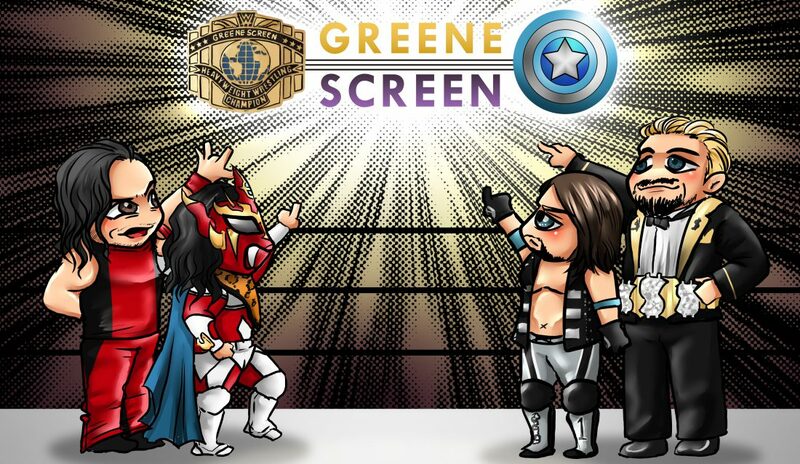 Austin was upset with WWE creative for quite sometime and walked out on the company when this was presented to him. The Undertaker made headlines in October of 2010 where he and Lesnar had a brief confrontation after Lesnar lost the Heavyweight title at UFC 121. Rumors were that Taker would have challenged Lesnar to a match at the post fight press conference if he had won that evening. Very few people on the WWE roster possess the name value worthy to challenge the streak. Lesnar would take care of that problem.